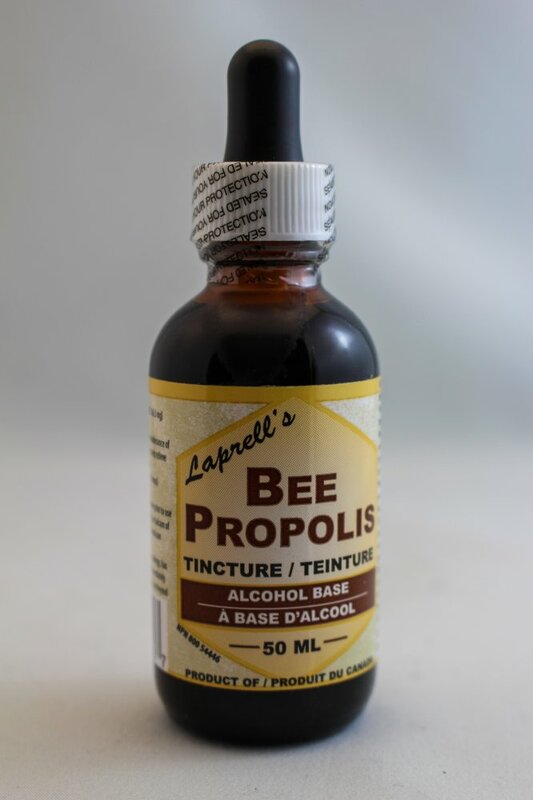 Antibacterial propolis in a base of approx. 60% pure grain alcohol, water, and vinegar. For both internal and external use. 50ml bottle.